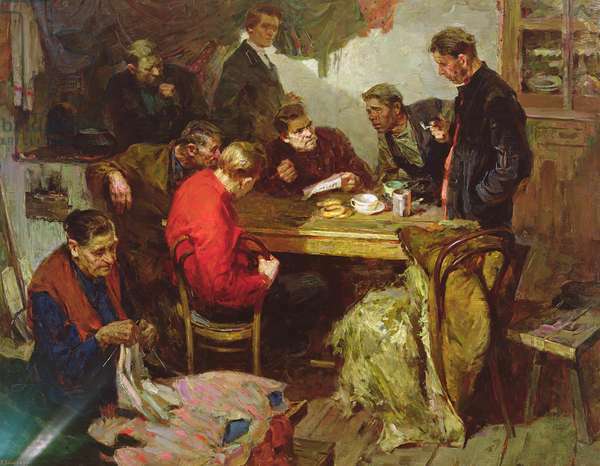 The Springville Museum of Art houses over 2,000 works; 1,500 of which are by Utah artists. 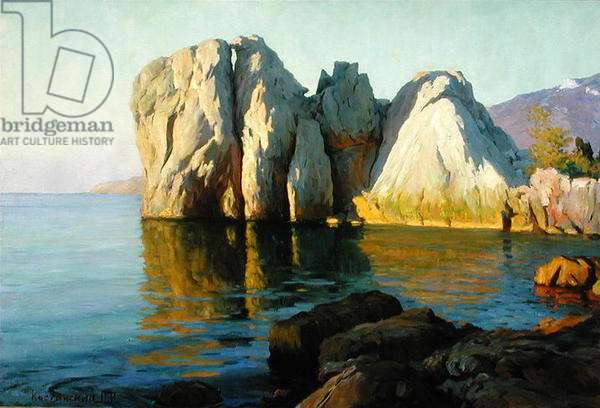 As Utah’s first museum for the visual arts, it has served quality cultural and educational opportunities to residents and visitors of Utah for nearly 100 years. 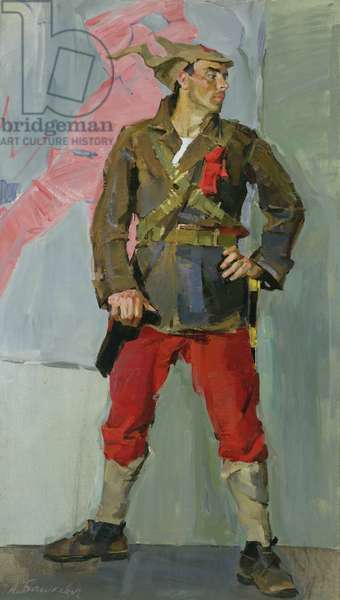 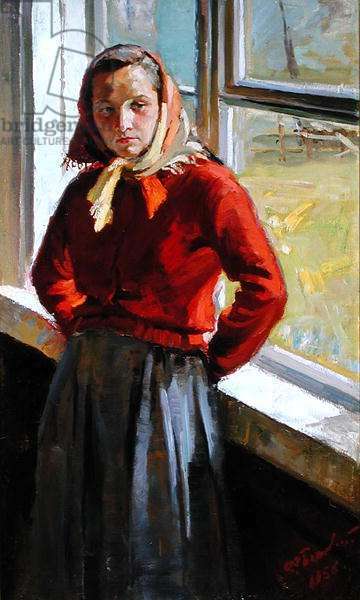 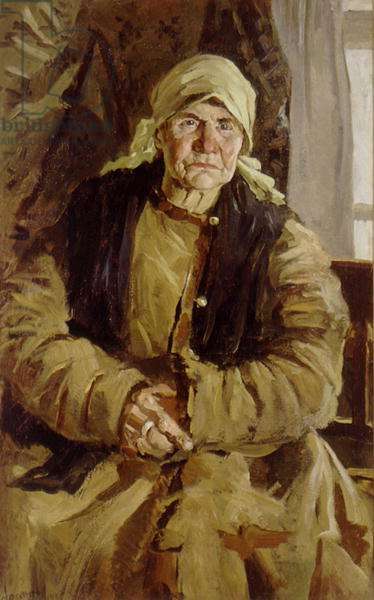 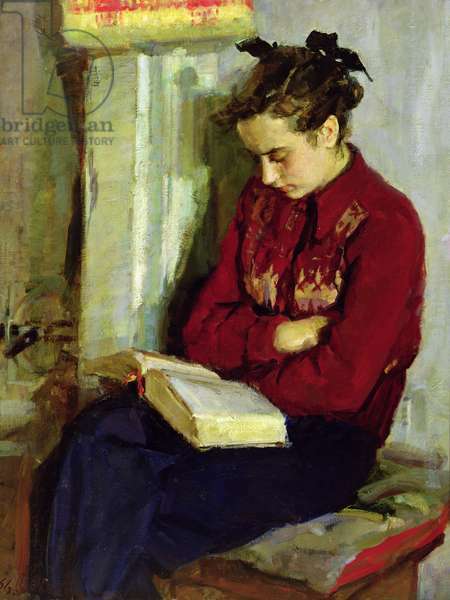 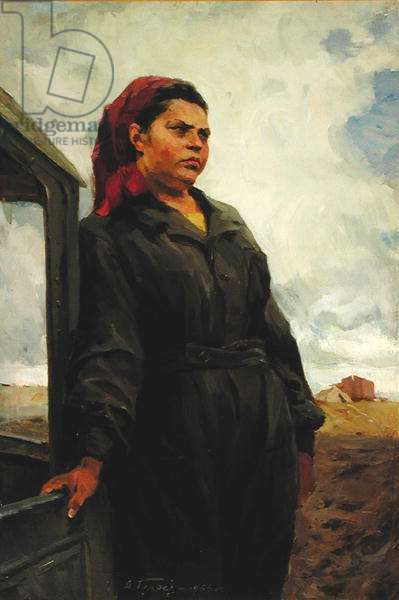 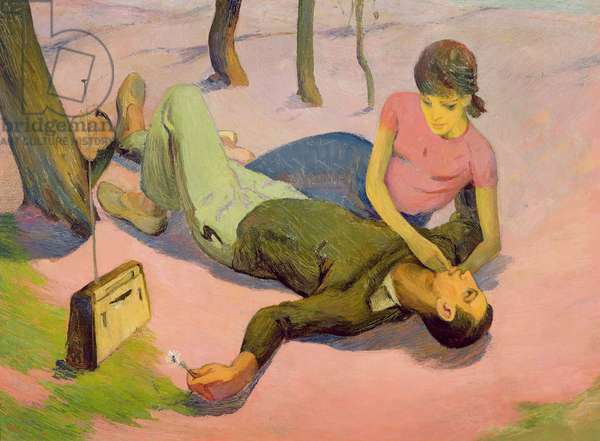 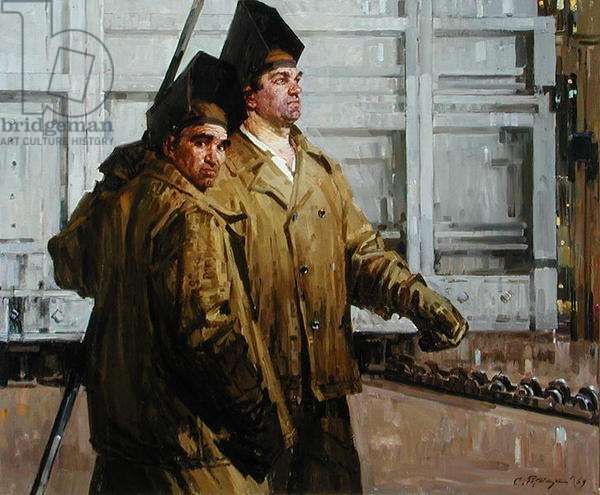 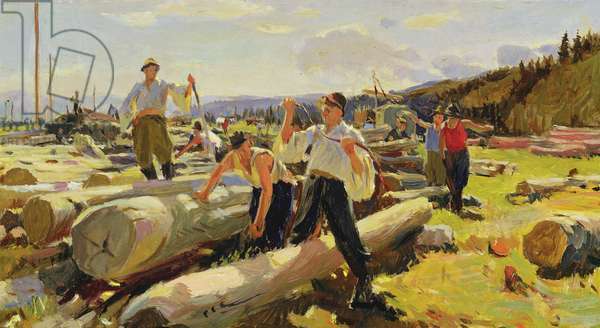 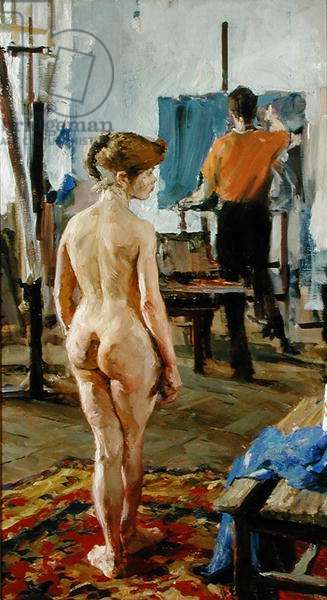 The impressive collection includes 150 years of Utah fine art, twentieth century Russian and Soviet Socialist Realism, and American Realist art.